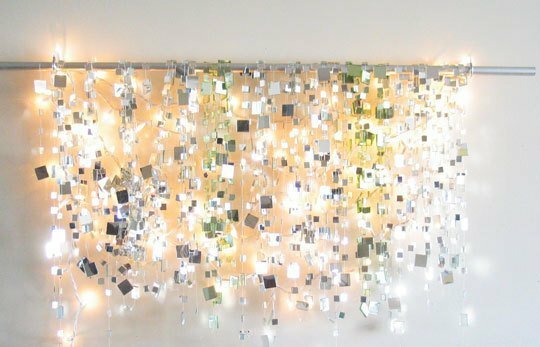 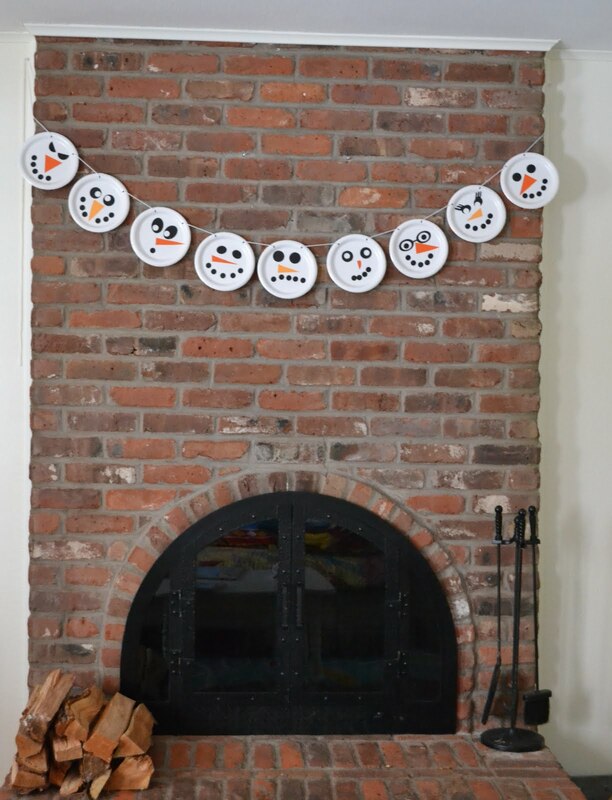 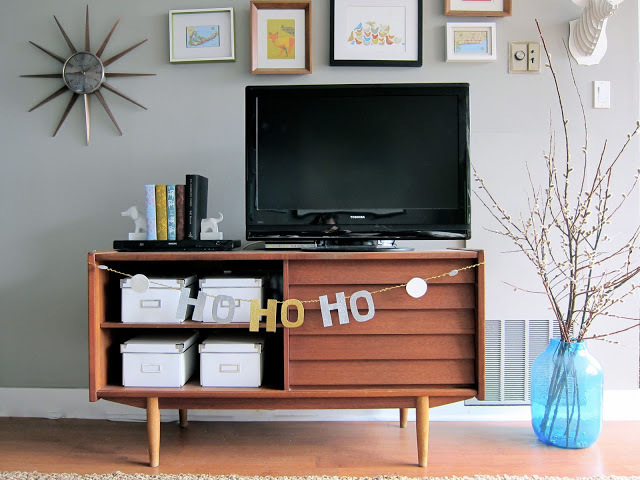 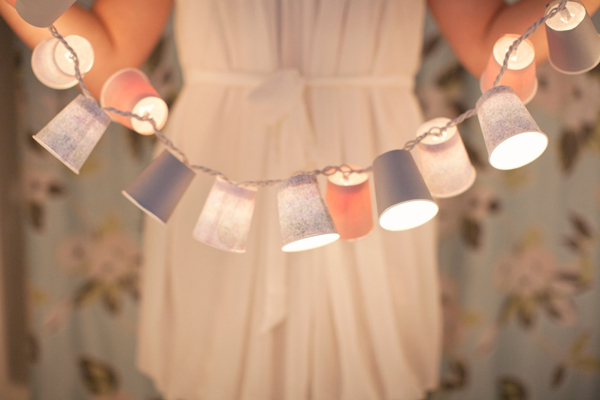 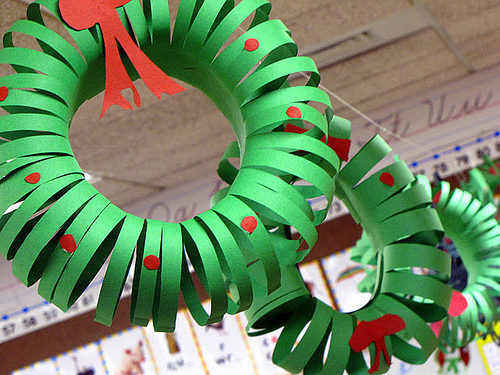 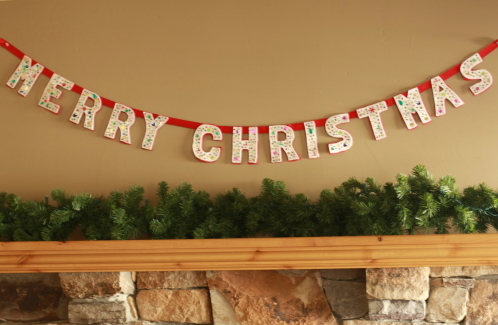 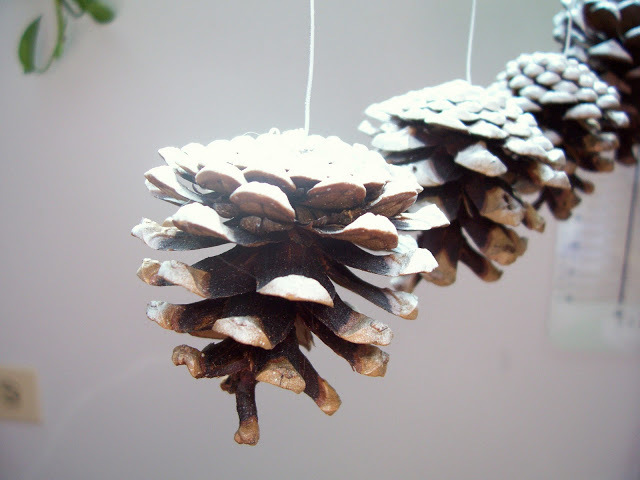 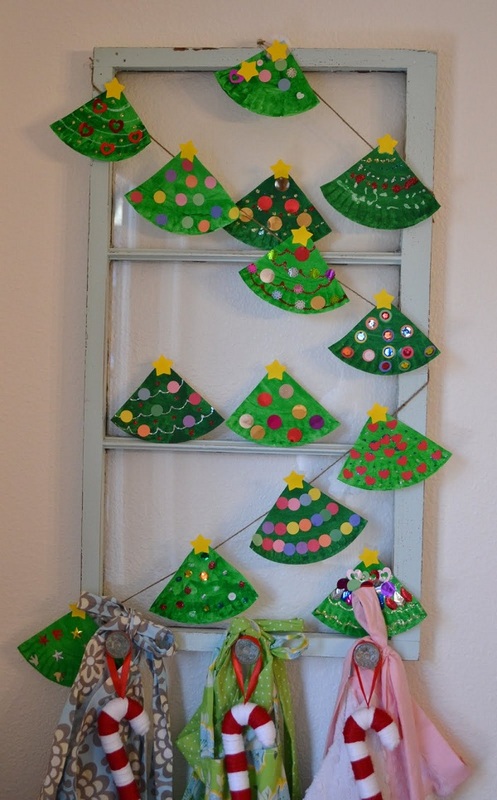 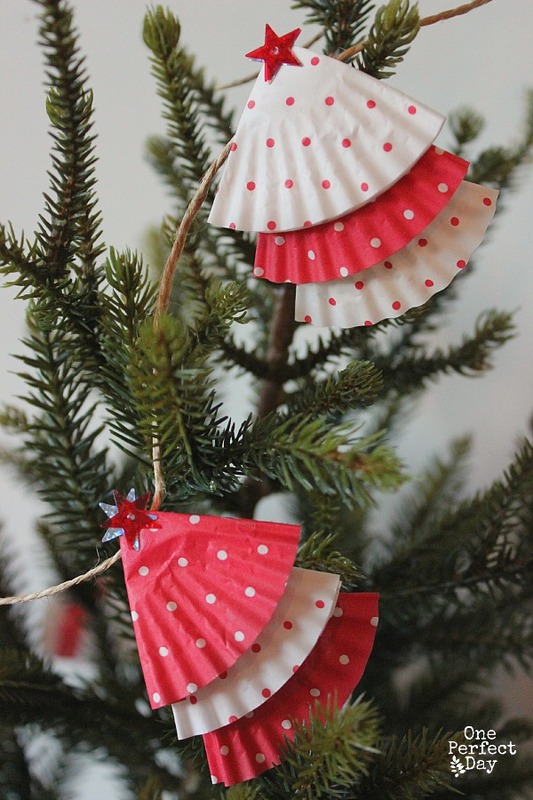 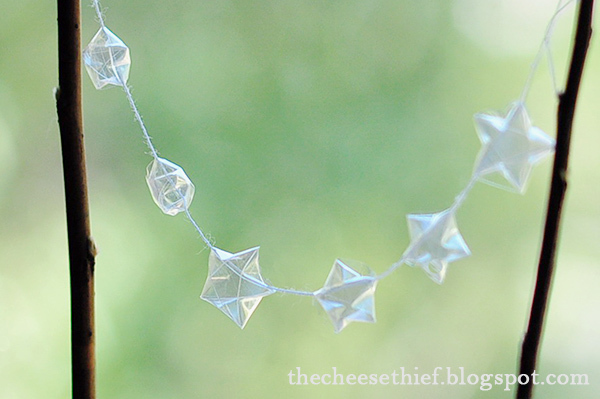 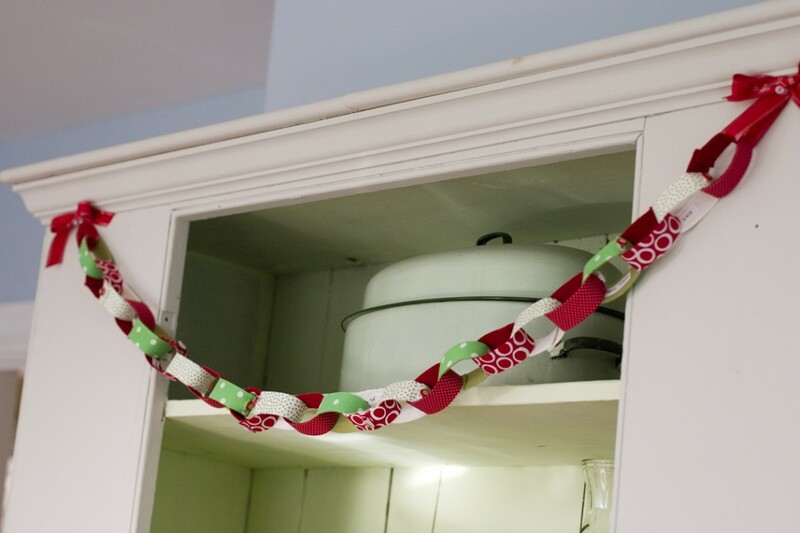 If you are looking for some additions to your decor don’t hesitate to create several Christmas garlands. 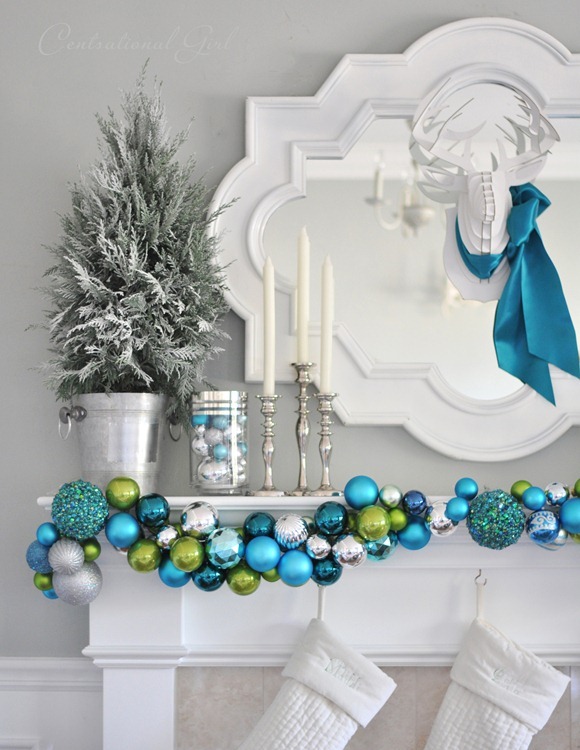 Garlands are very important detail in Christmas decoration, because they make the tree, the stairways or the mantel much more exciting. 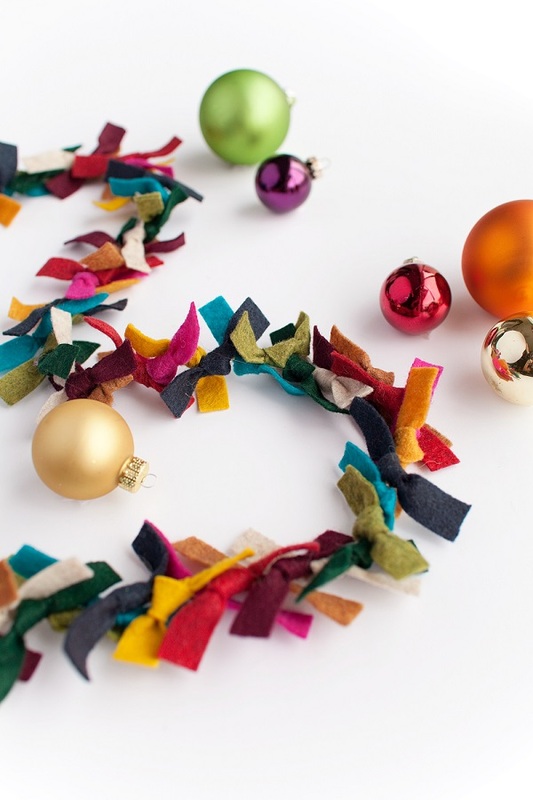 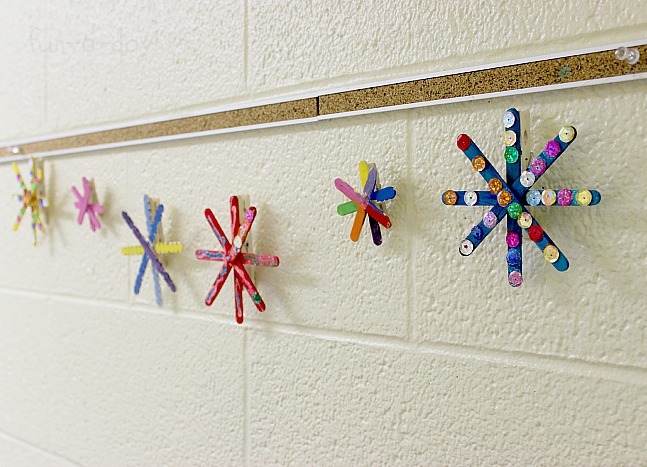 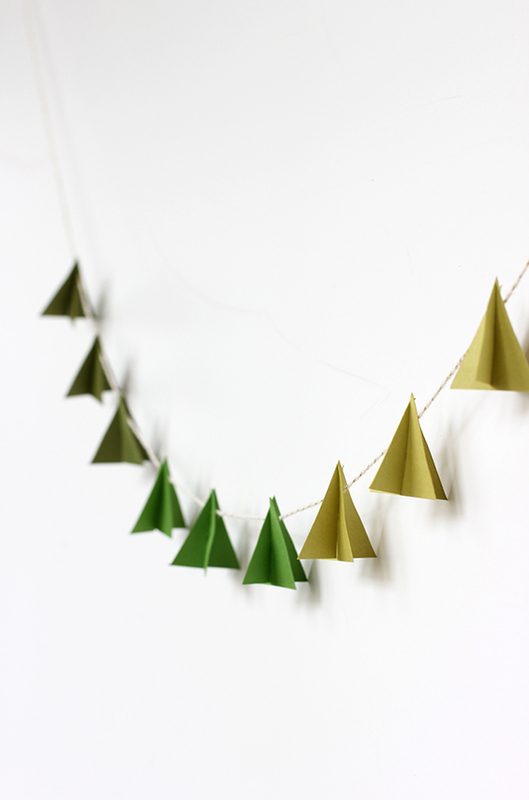 Here are 15 different ways to make gorgeous garlands for your home!